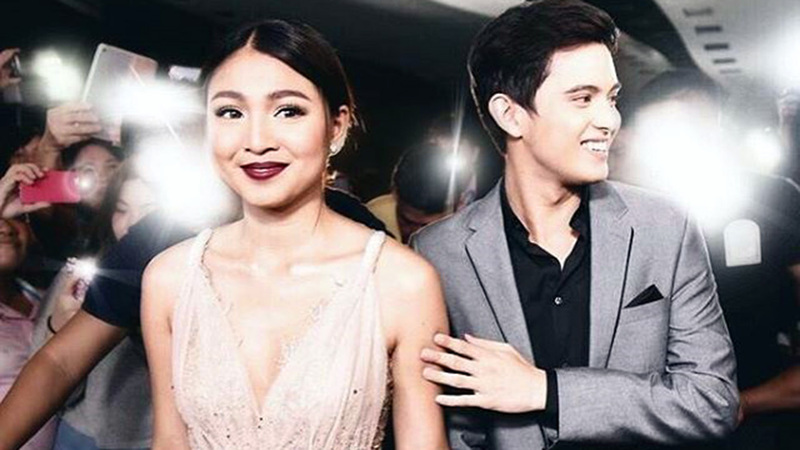 One of our favorite celebrity couples is none other than the phenomenal JaDine. 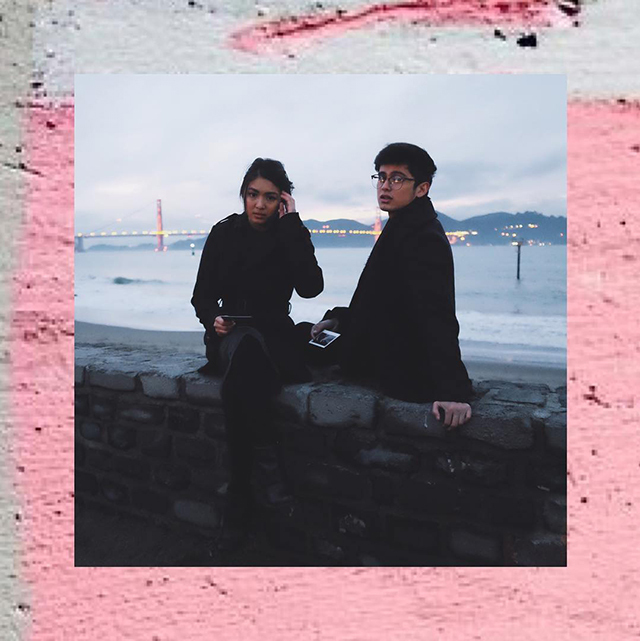 Apart from always making us feel giddy about their real-life romance, James Reid and Nadine Lustre also manage to impress us whenever they're twinning in style. 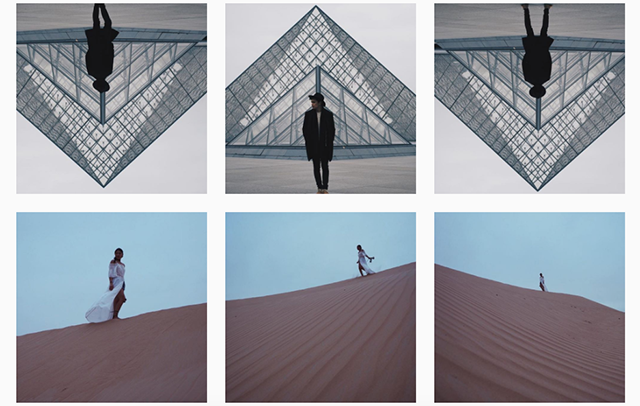 Oh, and plus points for an enviable feed on Instagram! Don't believe us? 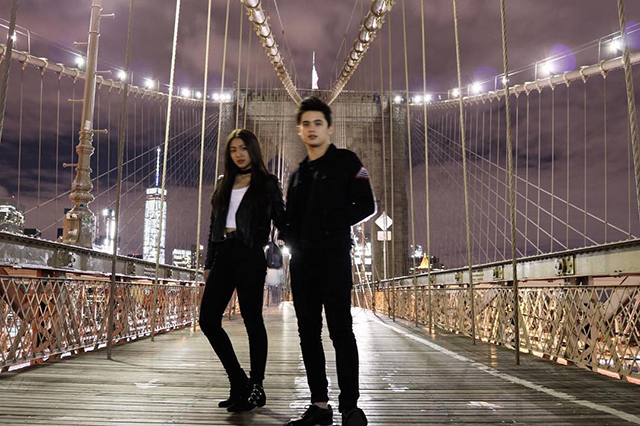 Take a look below at James Reid and Nadine Lustre's best couple OOTDs below! 1. They've got a penchant for contrasts. Black and white never looked this sweet! 2. 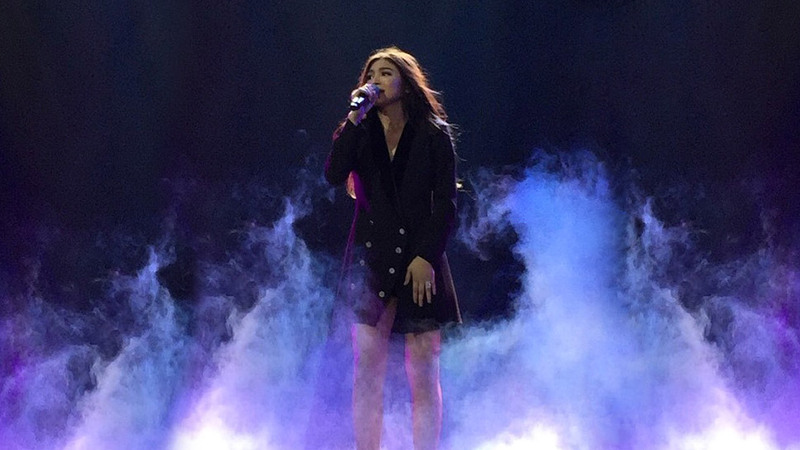 JaDine can spruce up and dress down an all-black ensemble. 3. 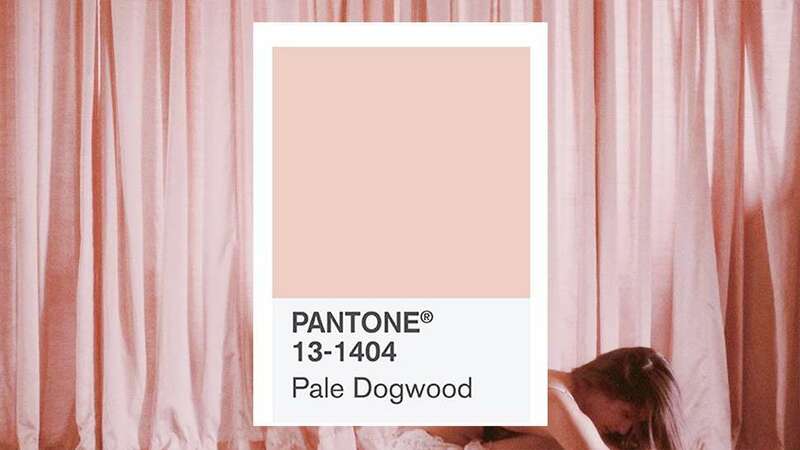 Here they are, sporting Pale Dogwood, way before anyone else deemed it was cool. 4. 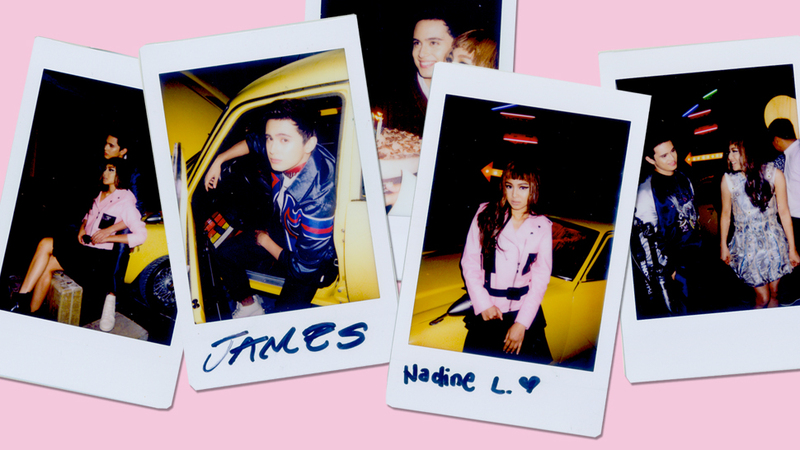 Remember when they graced our anniversary issue? They looked like the stylish versions of Bonnie & Clyde! 5. 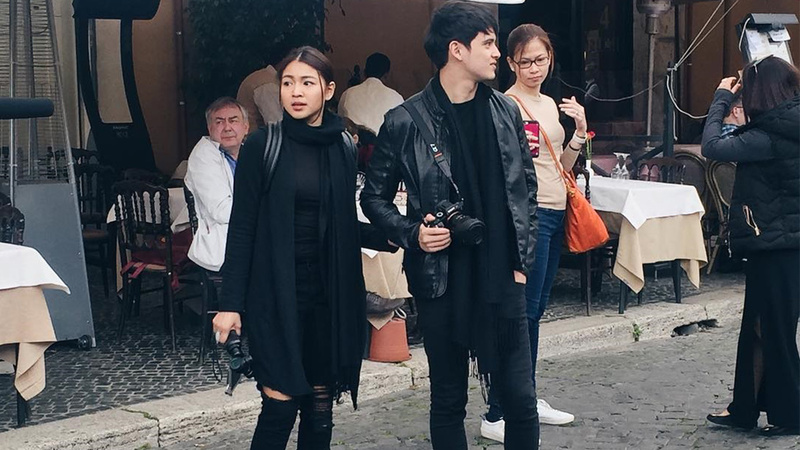 They always step up their OOTD games whenever they're traveling abroad! 6. And for Halloween? 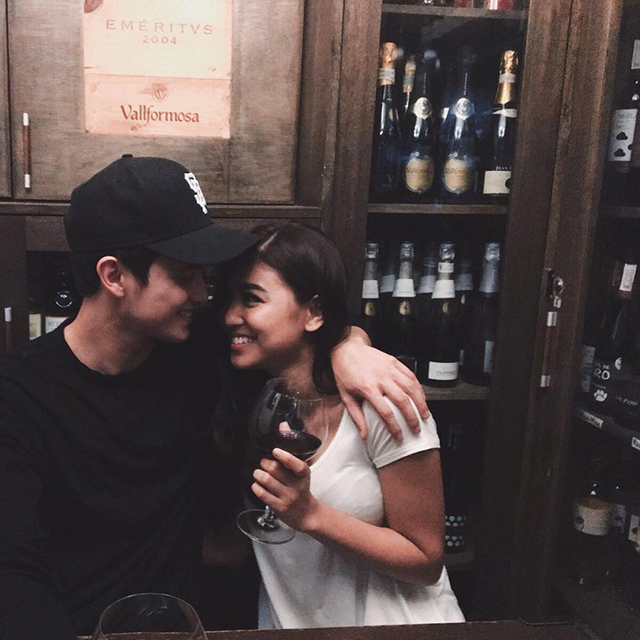 Nobody does it better than JaDine! 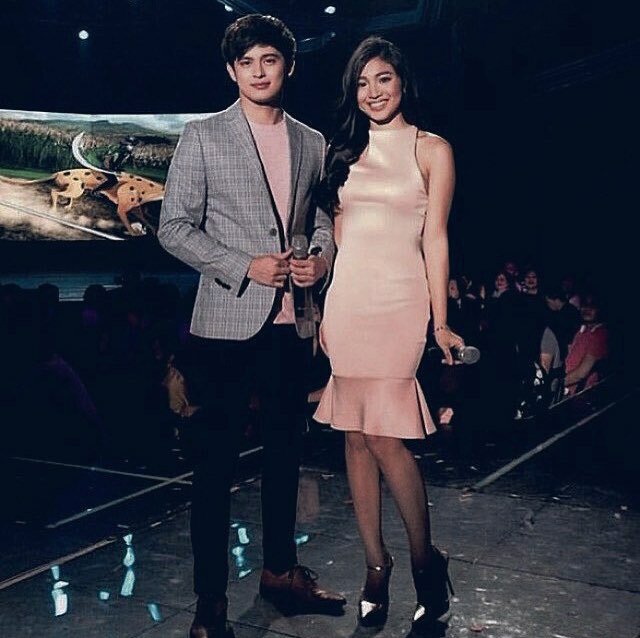 Keep on slaying it, James and Nadine!